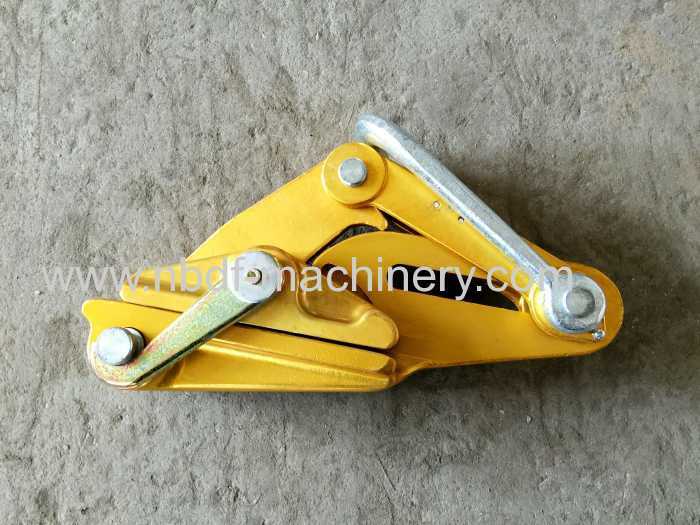 The come along clamp is specially used for adjustment of sagging of conductors, to hold the conductors temporarily during the stringing operation. It is specially used for adjustment of sagging of conductors, to hold the conductors temporarily during the stringing operation. The whole body and jaw is made of High strength Aluminum Alloy, light weight and good for protecting the surface of conductors. 1. 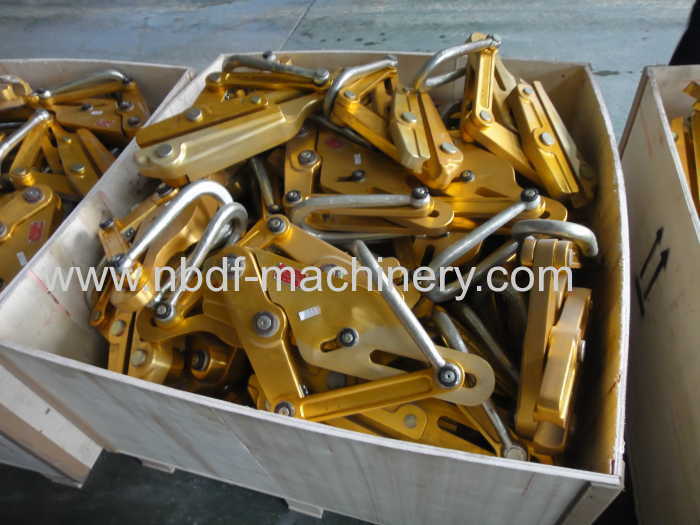 The wire grips will be shipped in plywood case by air or by ship. 1. The wire grips will be packed in plywood case. 2. It also can be packed in wood case or steel frame case. 3. We have 25 years of production experience, and more than 1000 customers in the country and abroad market. The wire grips have been sold to more than 40 countries. 4. 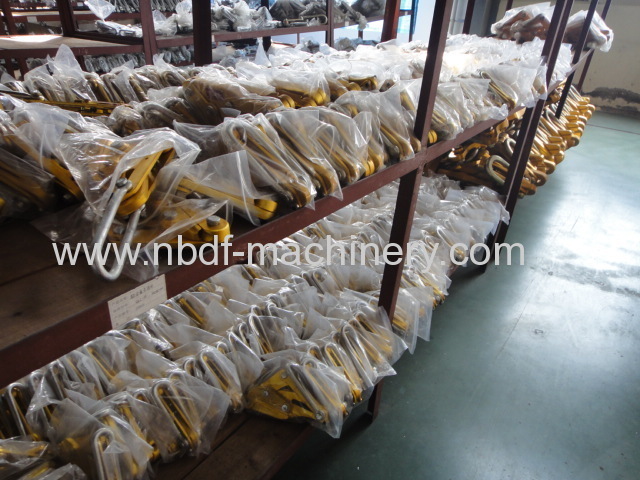 Customer specially ordered products are available, such as special size wire grips.